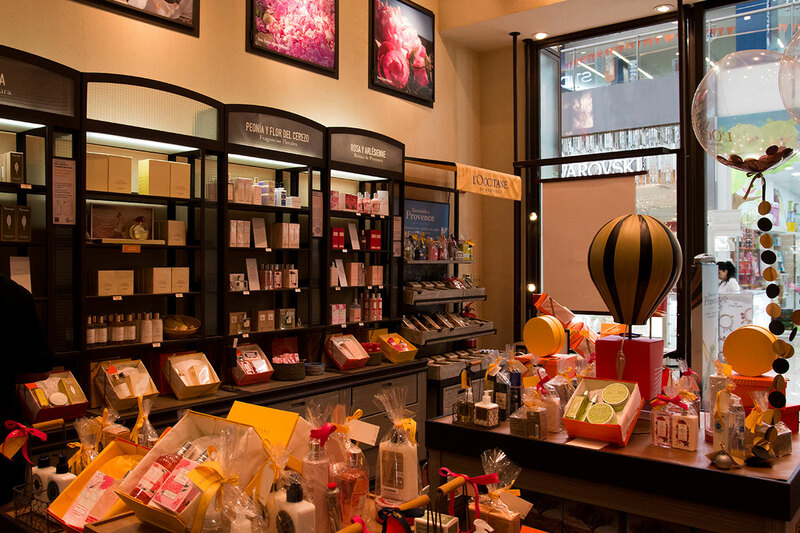 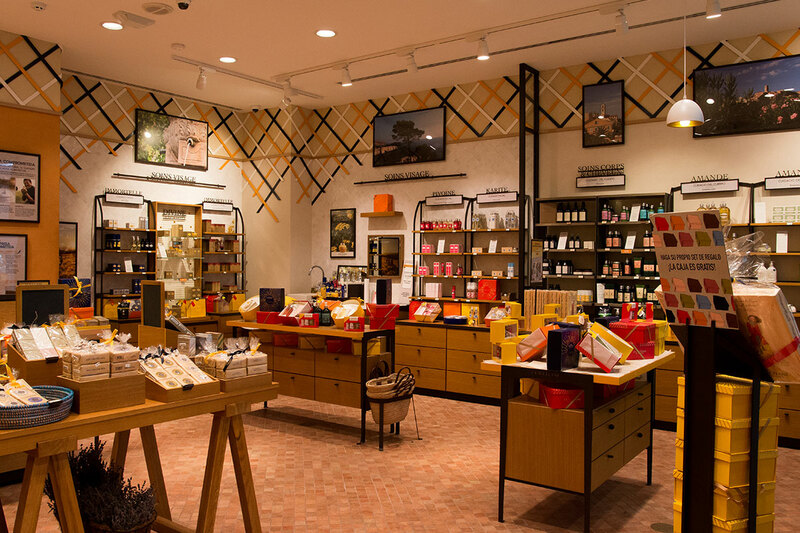 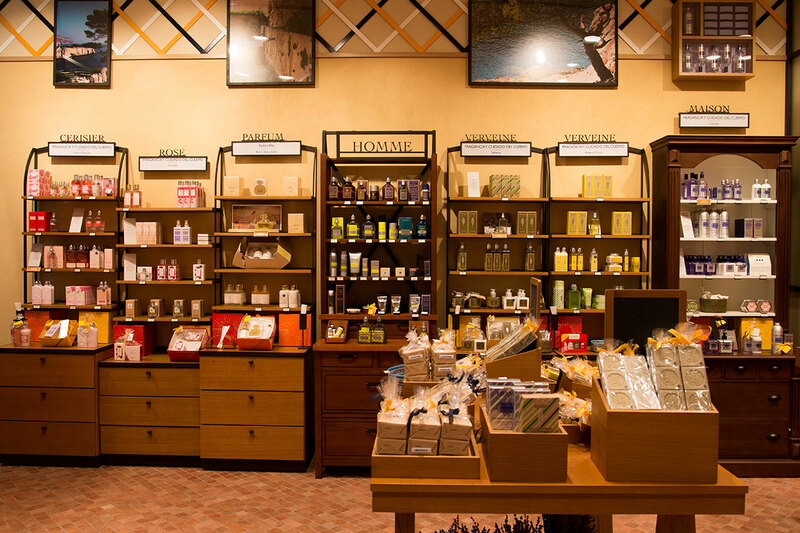 The Latin American consumer has been longing to use treatments and beauty products based on natural ingredients, and Saint Honoré identified an opportunity in L’Occitane’s exquisite French products with the launch of its franchises. 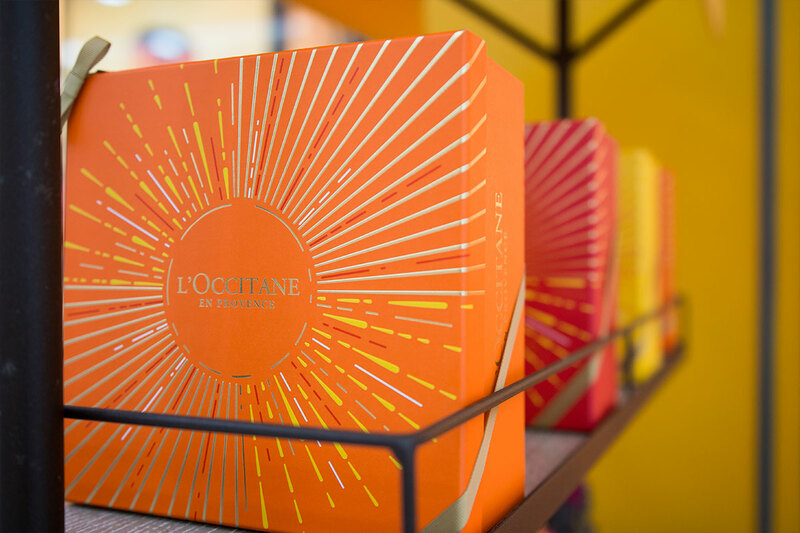 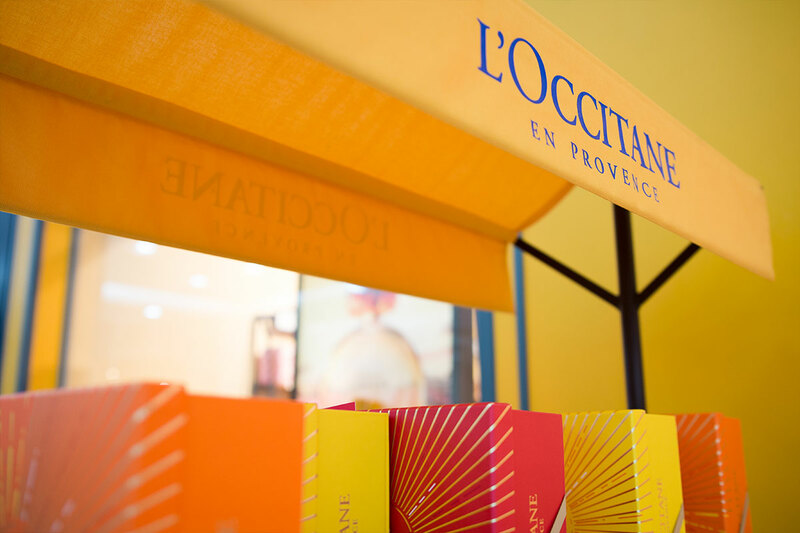 The first of two L’Occitane boutiques in Panama opened in December 2005 and has grown to become a well-known brand in the local beauty market. 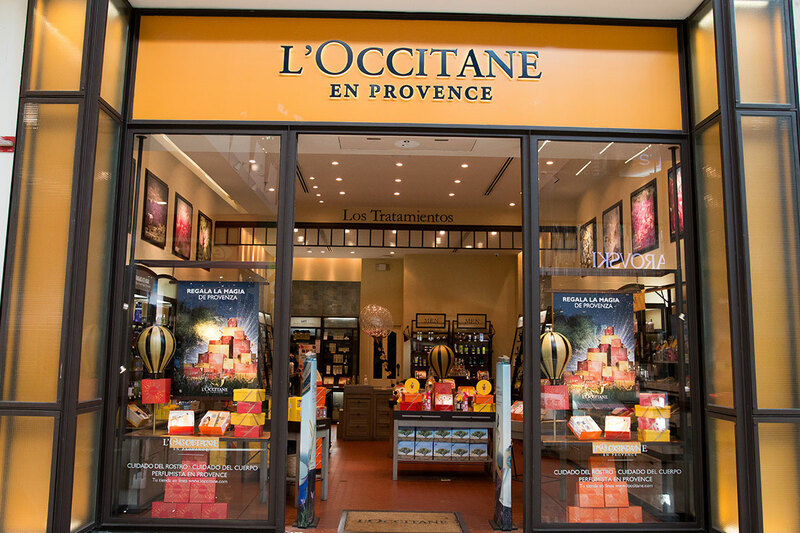 L’Occitane store at Albrook Mall is located on the Penguin Aisle, across from Collins. 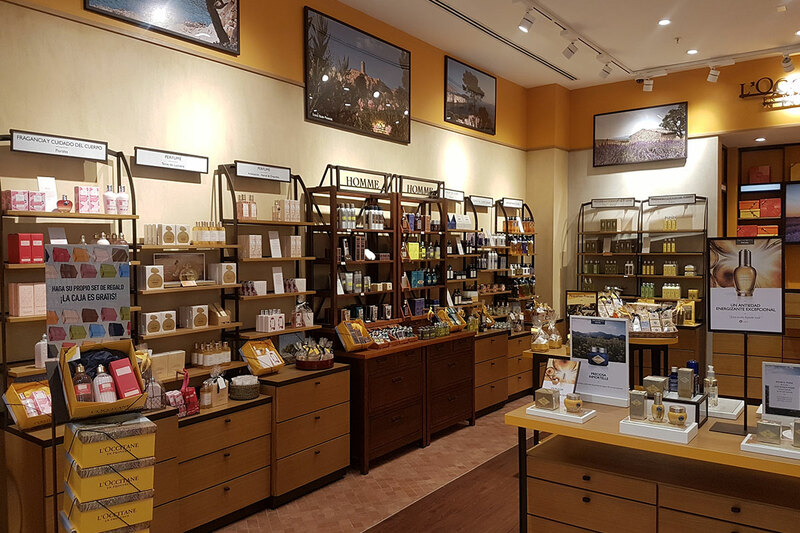 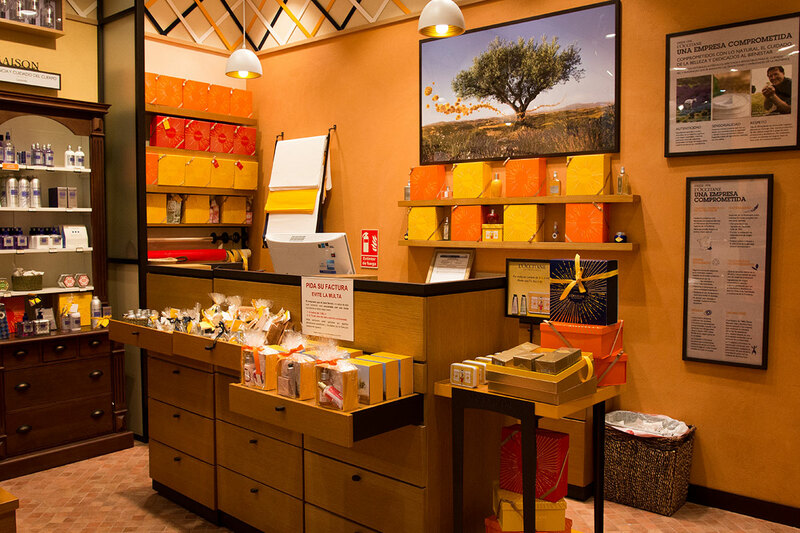 L’Occitane store inside the elegant Multiplaza Pacific Mall.